WORLD3D has been producing lenticular projects for 25 years! Wow, has it been that long already? Since 1991 we have served marketers, ad agencies, printers and companies of all sizes with innovation that has driven our company as well as the industry. 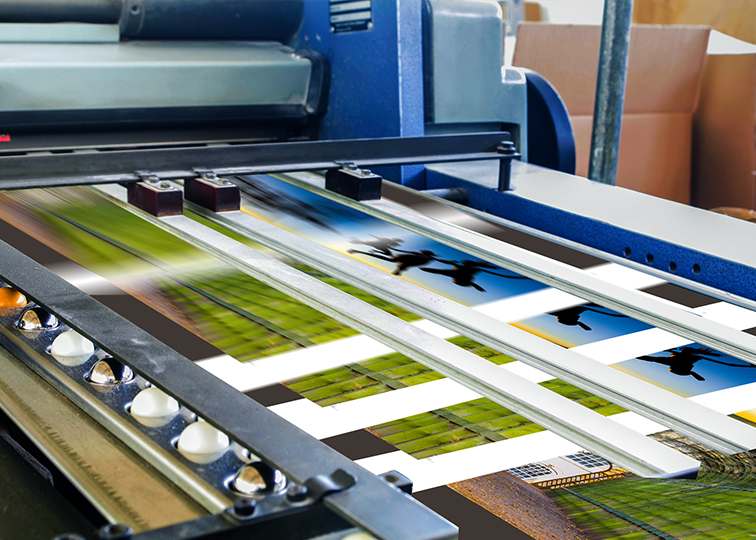 We are a full service turnkey lenticular producer of both small format litho as well as large format photographic images. We know that most of our clients are new to lenticular technology and look to us to help make their product great. We take that responsibility seriously and will work closely with you to understand not only your art but also your vision for the project. Our in house creative staff can take you from concept development through production and ensure that you are happy with the results. We can give you a clear explanation of the technology and guide you on how best to incorporate it into your project. We can run small lenticular jobs (as few as 500 pieces) as easily as we can produce a 10 million unit national promotion. Finally, we take great pride in our work and our reputation. You can expect to work with friendly people who care about the quality of your lenticular product. Most of our business comes from referrals. Our goal is to make you happy enough to tell your friends and co-workers how easy it is to get a great product from World3D.